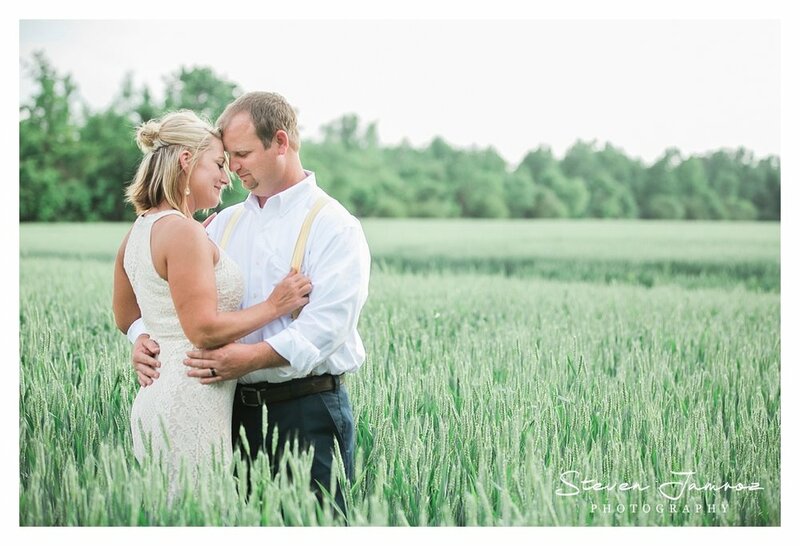 Yesterday, Chris and Beth had an amazing afternoon for their wedding in Mount Olive, NC and I was fortunate to be with them to tell their story. Here are a few teasers from the day with lots more to come soon. 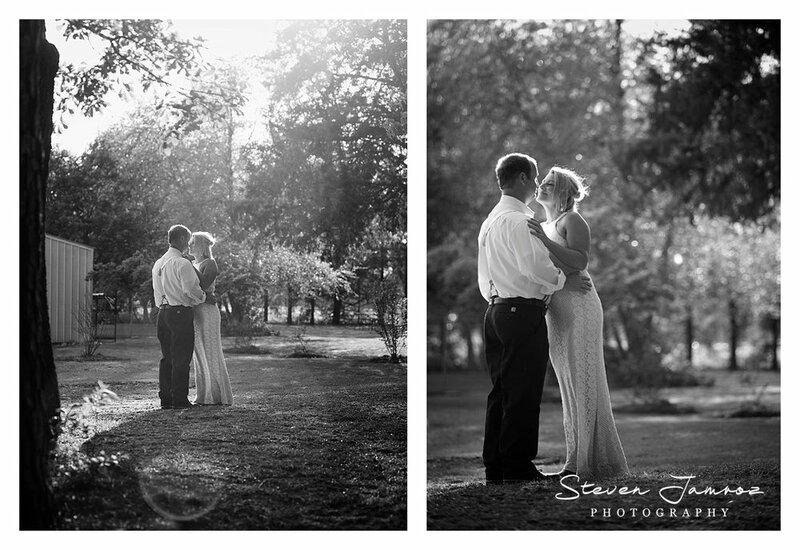 Chris and Beth, it was so much fun to work with you and your full collection of images is going to be beautiful. Until then, enjoy.